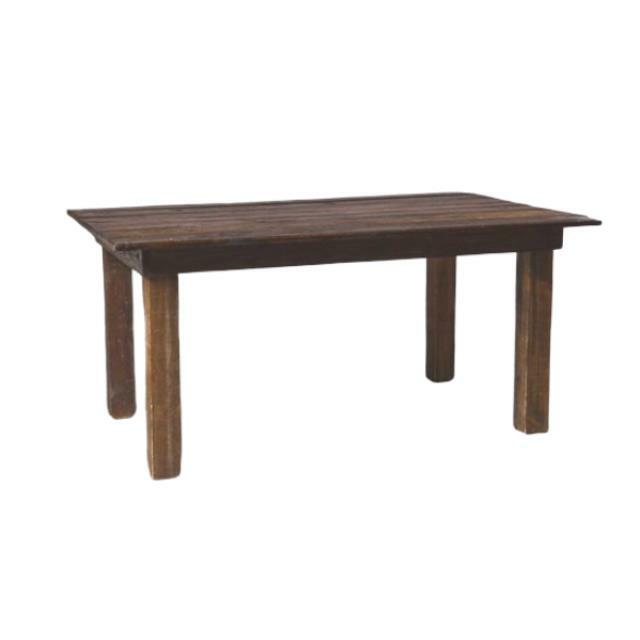 Our 8' Fruitwood Farm Table is a dark wood table featuring a rustic look. 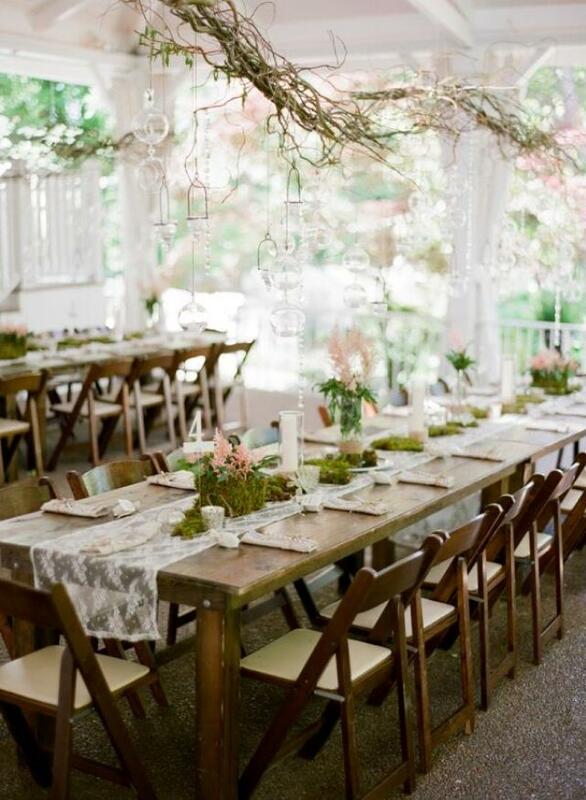 Often used as guest tables for weddings, galas & corporate events, it pairs well with our Harlin Dining Chair, Fruitwood Chiavari Chair, White Chiavari Chair as well as our Cross-Back chairs. Also available in the Fruitwood Farm collection is a 5' Mini Farm Table, 33" Square Cocktail Table, 33" Square Bistro Table, 66" x 33" Gathering Style Bistro Table, 65" Round Farm Table, Children's Farm Table/Coffee Table, 4' mini bar, 8' bar, and a 25.5" Square x 42" Wood Column. 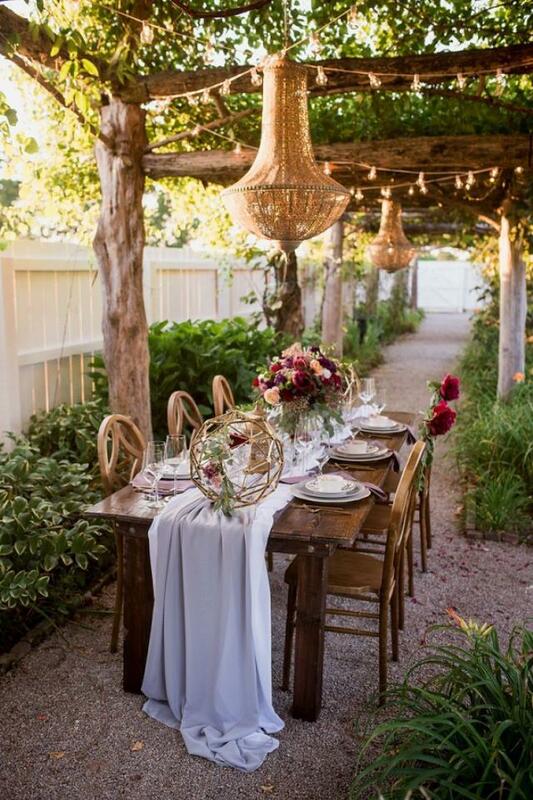 * Please call us with any questions about our fruitwood farm table in Franklin, Nashville, Brentwood, Murfreesboro, and Greater Middle Tennessee.